To create the illusion of a picture on glass takes a lot of know-how and many steps of preparation. 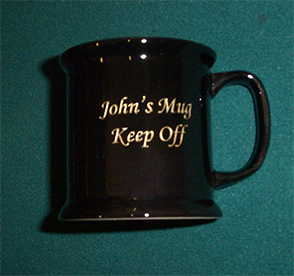 In fact, the process is unique to Engrave-It Uk Ltd. 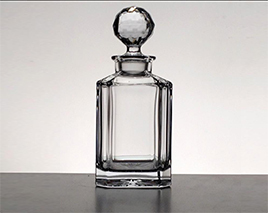 Ultimately a sophisticated stencil is glued upon the glass surface and the image is created by Sandblasting through the stencil to create small pits in the glass surface to form the picture. To make the picture stand out, paint is then applied to the glass. As you can see, the result is stunning. 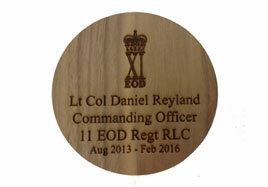 This wooden plaque was created by the use of a CNC machine with a Tungsten cutter rotating at 16000RPM. A film was affixed to the surface of the wooden plaque prior to cutting to protect the surface at a later stage. Once the cutting process had been completed then black paint has been applied into the trough created by the letter creation. The film protects the areas outside of the letters from paint contamination. In other words, it stops the paint getting onto the surface outside of the lettering. In order to protect the surface from all weathers, we then apply a generous coating of varnish. This bottle lock for wine is made from stainless steel. 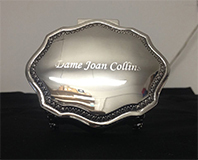 The engraving is carried out using a CNC machine with a faceted diamond cutter installed. The diamond is rotated at approximately 10000RPM so that the facets of the diamond remove a fraction of the steel during the engraving process. 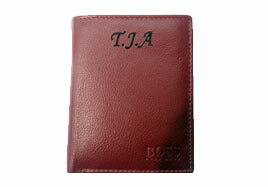 This enhances the cut to make the finished engraving stand out. This heart shaped wooden chopping board has been engraved using a Laser. 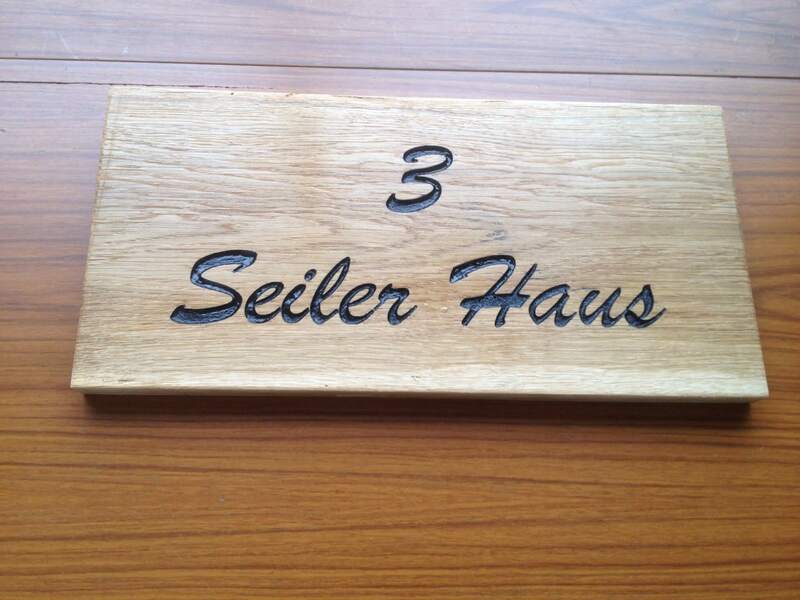 The laser burns the surface of the wood to produce a blackened finish. 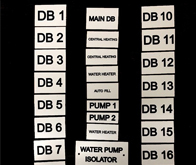 The power output from the laser can be adjusted to produce any depth of cut into the surface. This is important with a chopping board as you want the cut depth to be shallow or crumbs will fill the lettering and it will be difficult to keep clean. One important point is that wood from different trees creates different colour effect when burned with a laser. They do not all come out black. 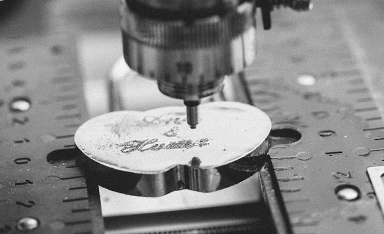 Metal can be engraved in a number of ways but shown here is using a CNC machine with a conical diamond cutting into the surface of the metal lid. Laminated plastic that comes in a variety of different colours. We cut away the top layer to reveal the substrate layer. 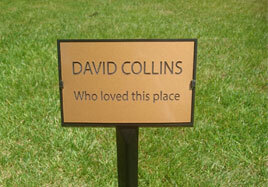 It is used for Grave markers, Instrument panels and plaques. To create a truly unique and special gift visit us by appointment, just to take a look, be inspired or organise a commission. even if you just want to come and get some ideas.